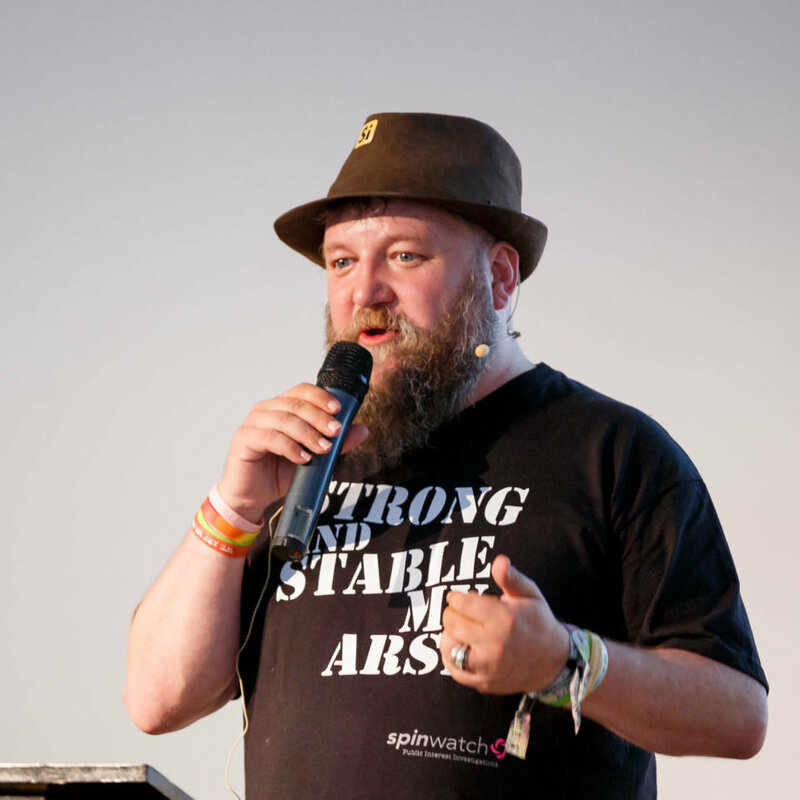 Well-known founder of #Tru events Bill Boorman focuses on social recruiting integration and infrastructure, keynote speaking, recruiting technologies, recruitment marketing and digital media. In 2013, his #Tru events hosted more than 100 events in 65 countries. Nowadays the events take place almost every week. They allowed Bill to meet over 2 500 people working in and around recruiting across the globe which gives him a great insight into the market and the necessary technologies. As a judge for the UK #CandE awards, Bill understands how the HR market is changing. He regularly writes posts for his blog focusing on recruiting and produces monthly white papers. In 2014, he also published his first book The Cult of Work. Automation, AI and technology is reinventing possibility. The decisions we make now impact the future success (or abject failiure) of our hiring efforts in the future. this requires clear strategy and understanding without vendor seduction in to the next shiny thing. In this session Bill will outline his vision of what the future could be, and the decisions that need to be made today to make sure we don’t f*ck it up. Hold on to your hats. In this interactive session Bill looks at how technology is impacting people and their decision making. The world is changing fast, with HR and Recruiting lagging behind. In this session Bill will give practical tips on how organisations can mirror process with all of the people involved.